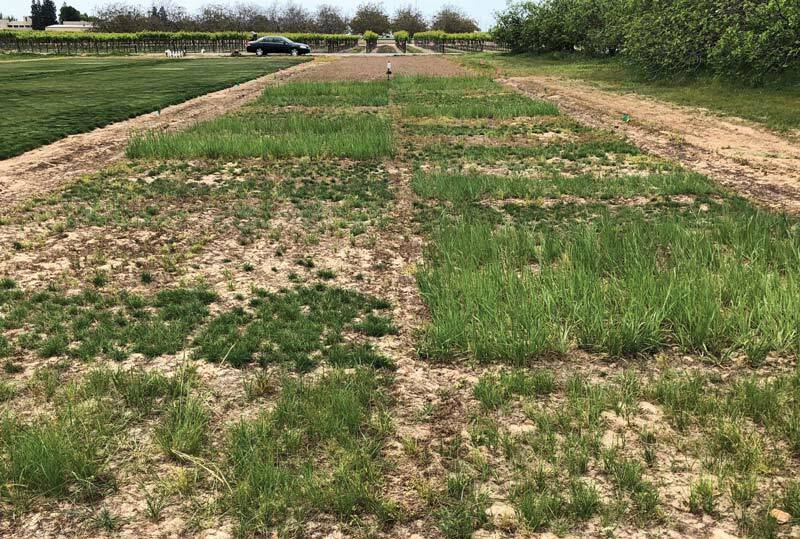 Trials in New Mexico are investigating the irrigation needs and drought recovery of the species, traditionally regarded as water-intensive. 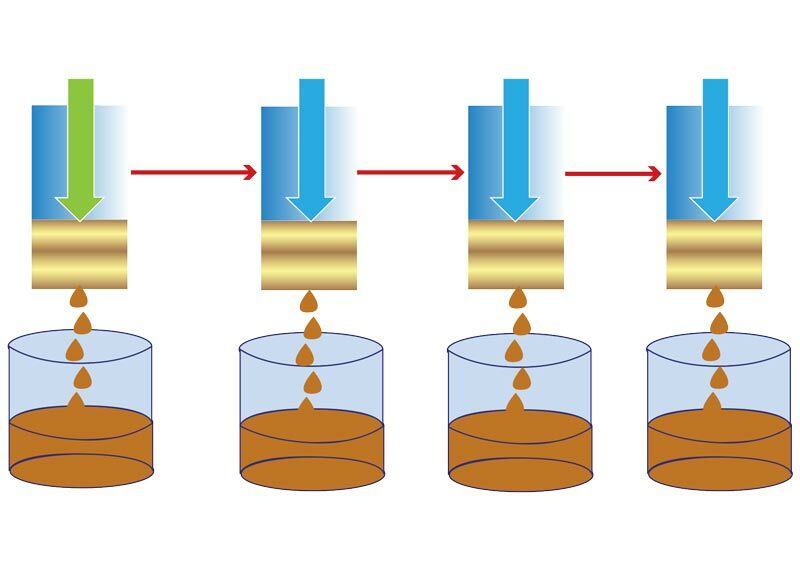 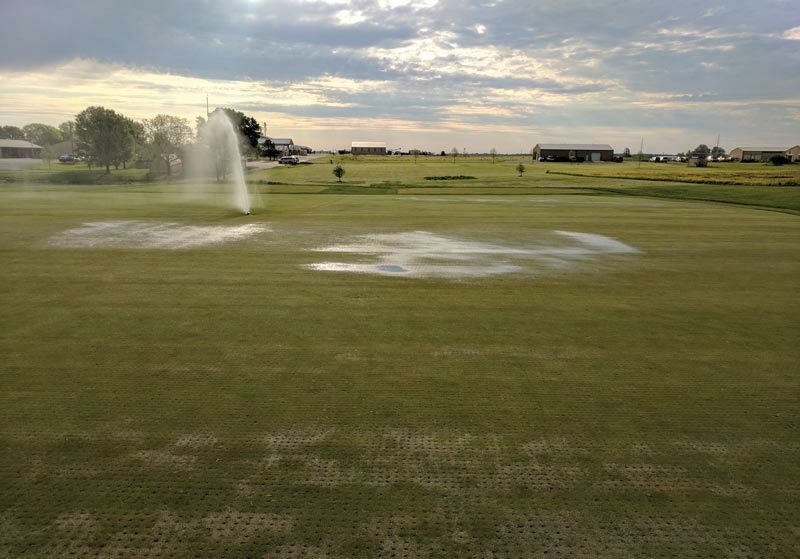 A laboratory study confirmed for the first time that certain wetting agents can remove sand particle organic coatings that cause soil water repellency. 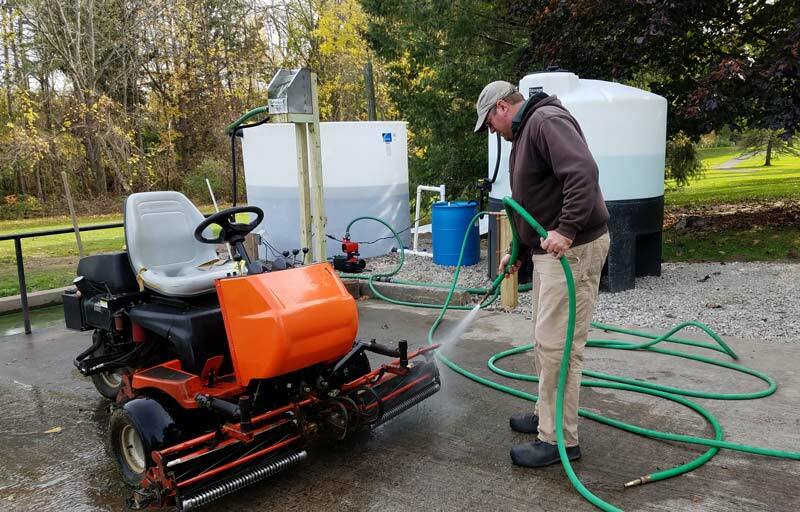 Scientists examined the effects of two maintenance practices on controlling pesticide runoff, and their findings translate to practical recommendations for superintendents. 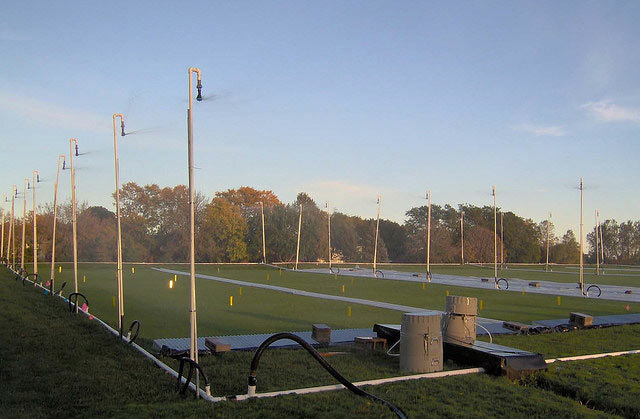 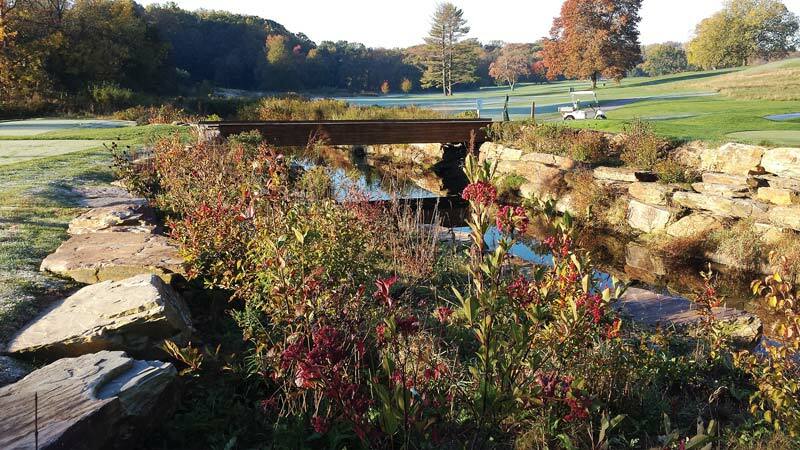 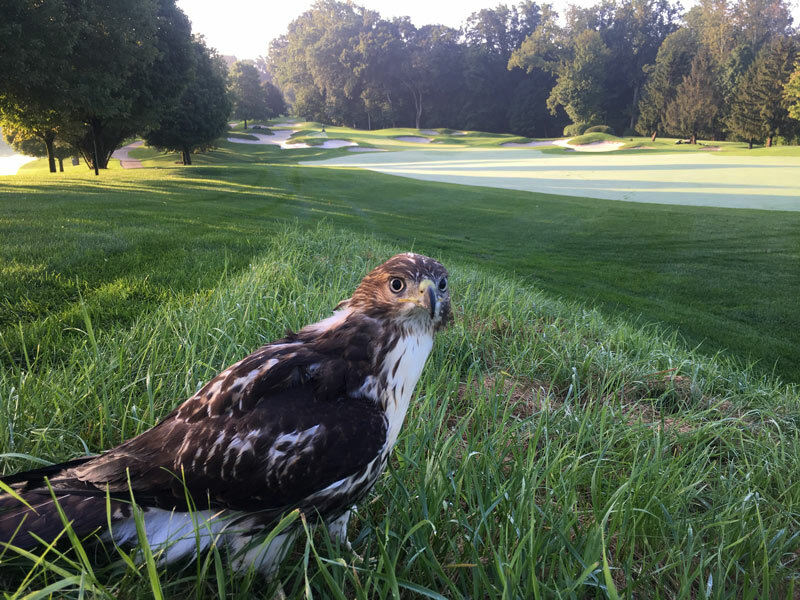 The New Jersey club has taken gradual, relatively small strides to conserve water and safeguard water quality, making its example one most golf courses can follow. 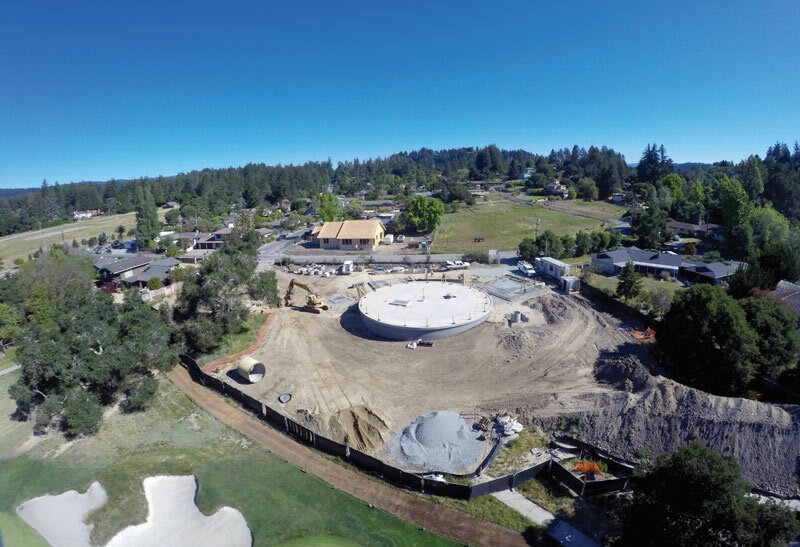 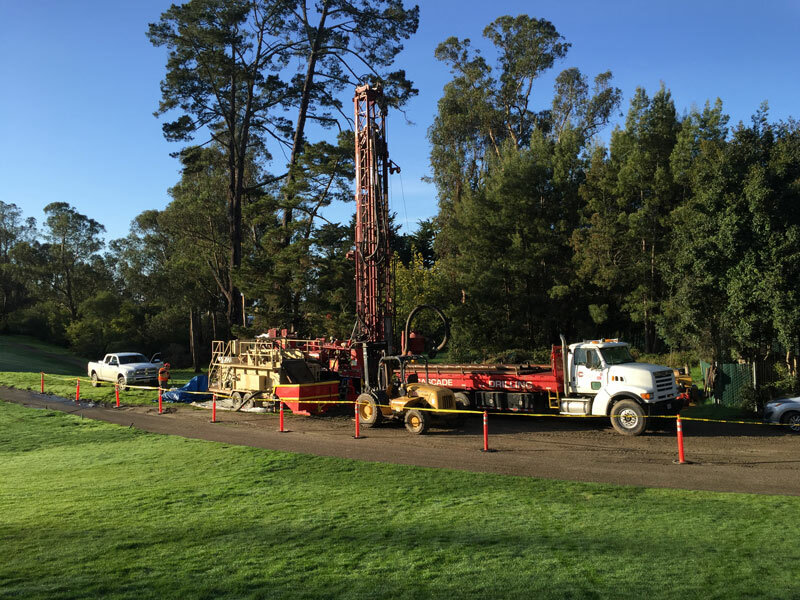 Switching from potable to reclaimed water for golf course irrigation — a long-envisioned possibility for Pasatiempo Golf Club — recently became reality. 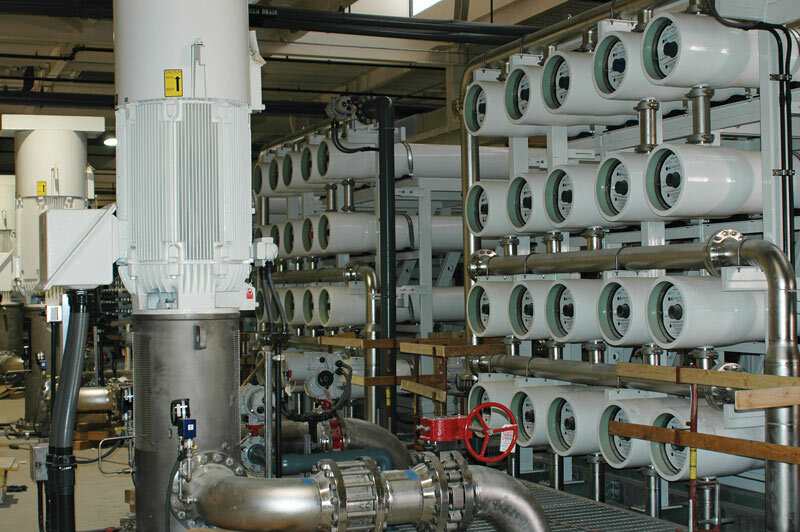 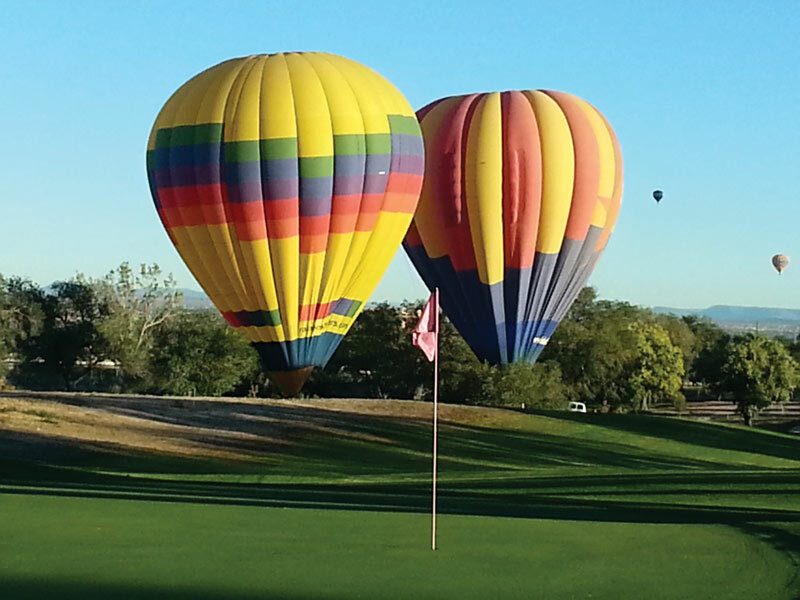 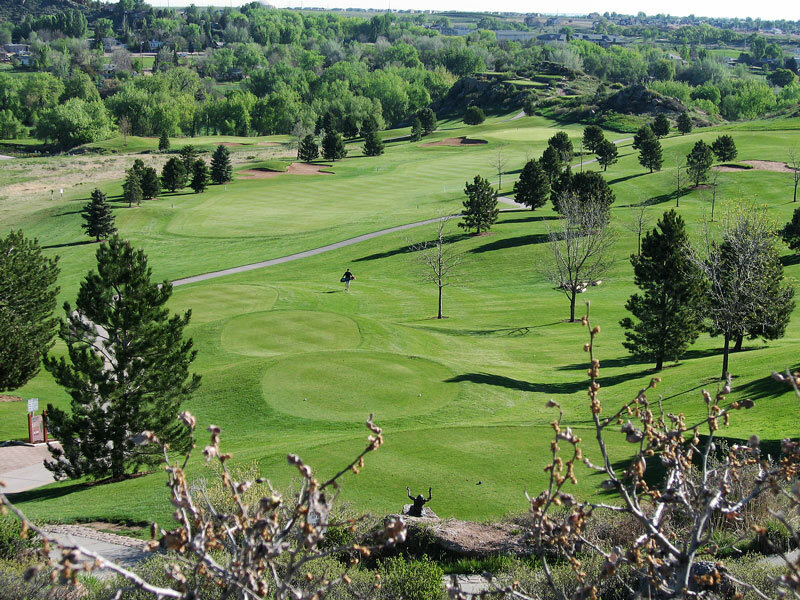 Water that keeps its campus buildings cool now also helps keep the University of New Mexico’s historic golf course quenched. 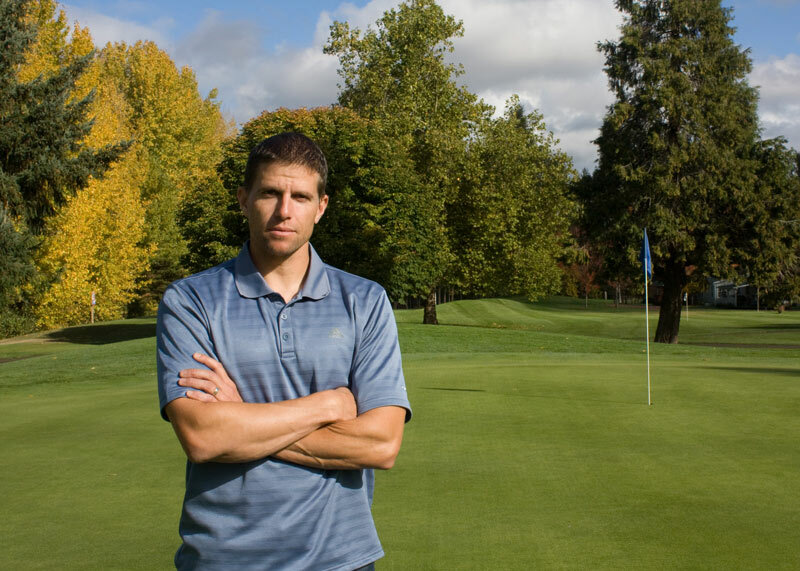 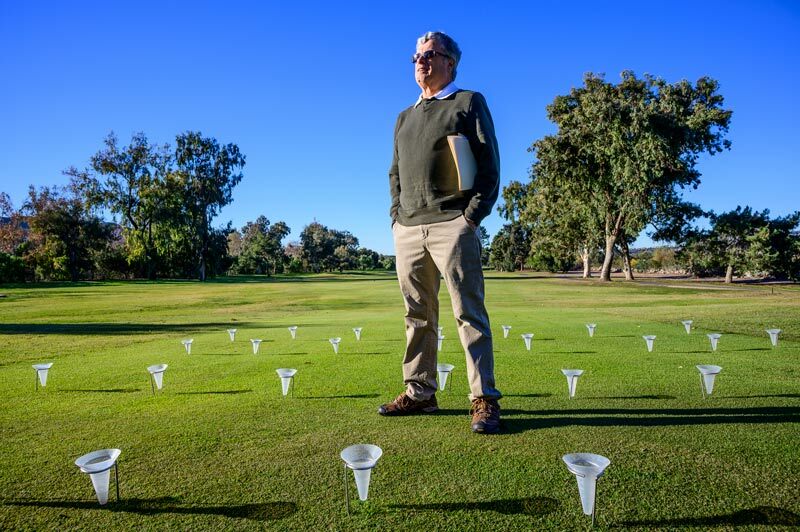 Can groundwater keep your course green? 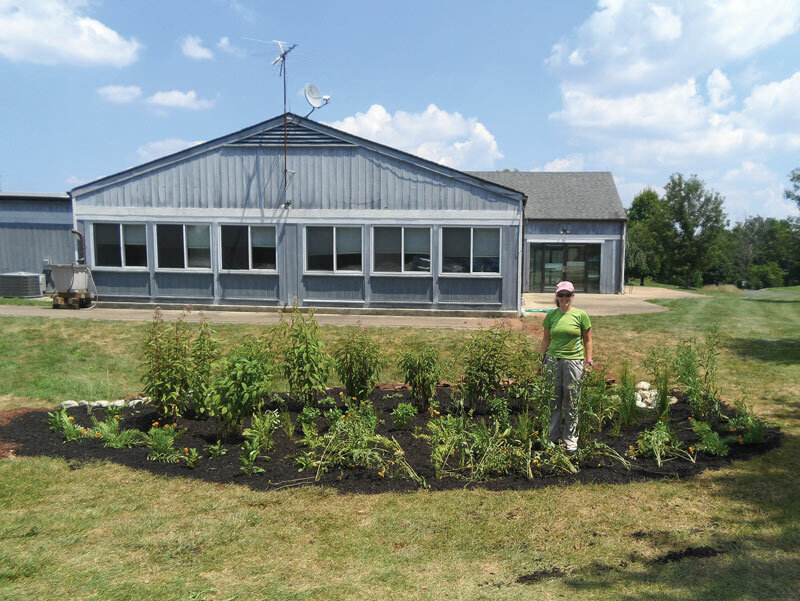 Easy, inexpensive rain gardens capture and filter rainwater runoff from impervious areas. 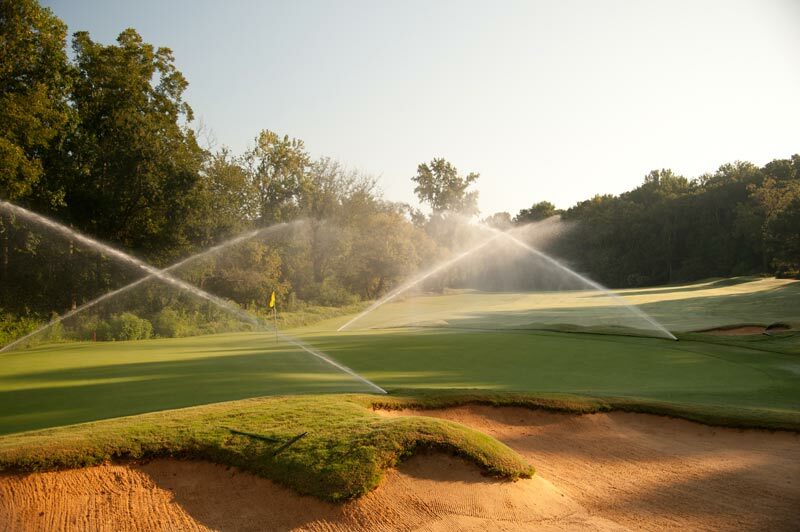 For an Oregon golf course, a change in ownership meant a change in its irrigation source, and the switch has brought substantial savings of both water and money. 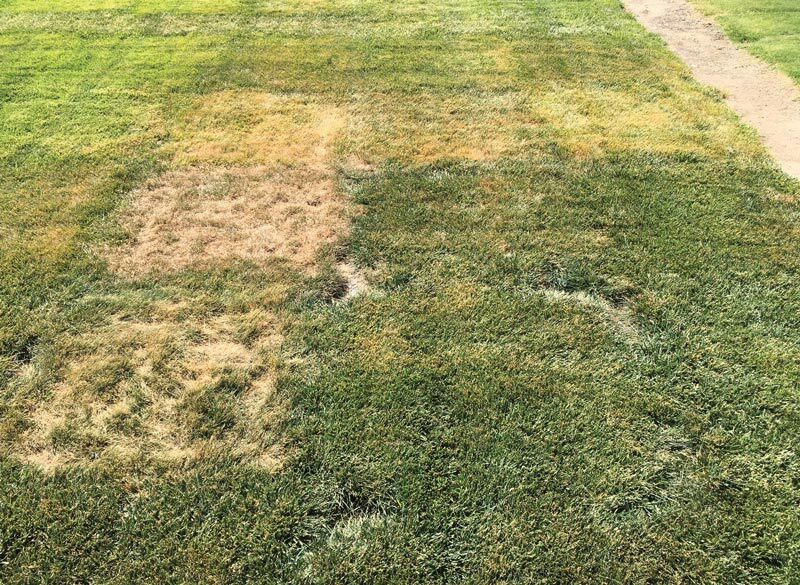 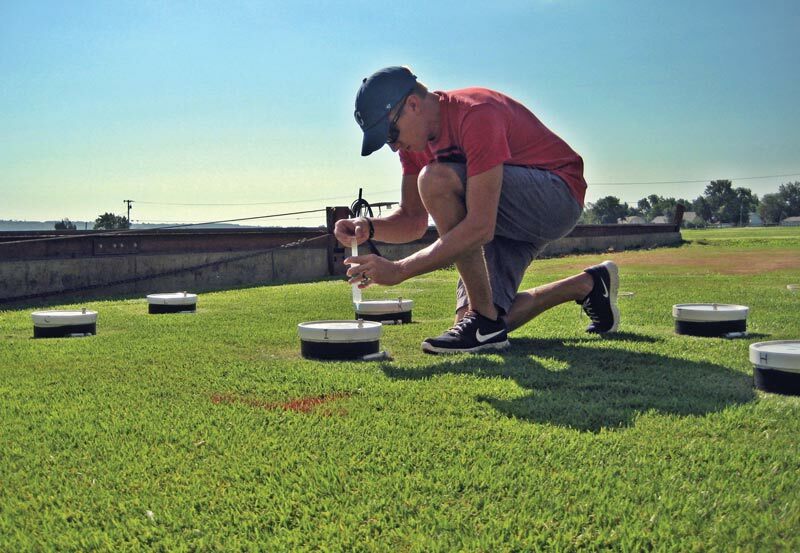 To tackle irrigation system deficiencies at the root — rather than just reacting to them — a Colorado superintendent put his turf to the stress test. 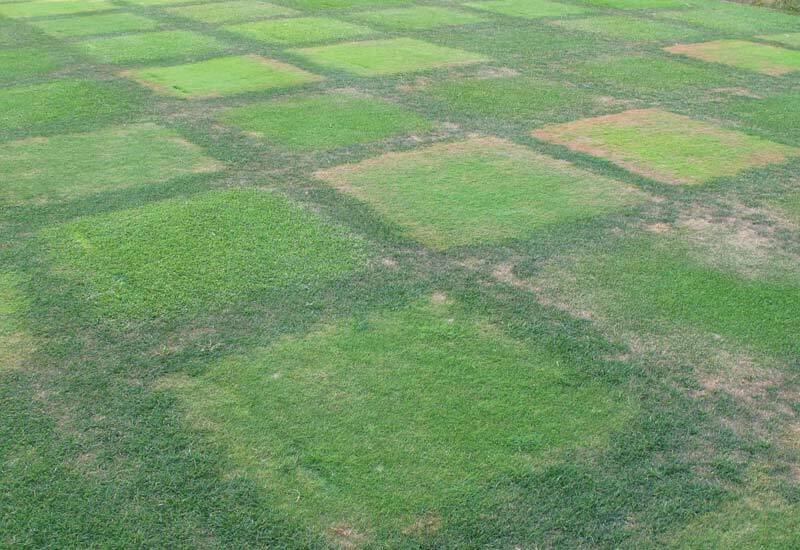 The results debunked some long-held beliefs. 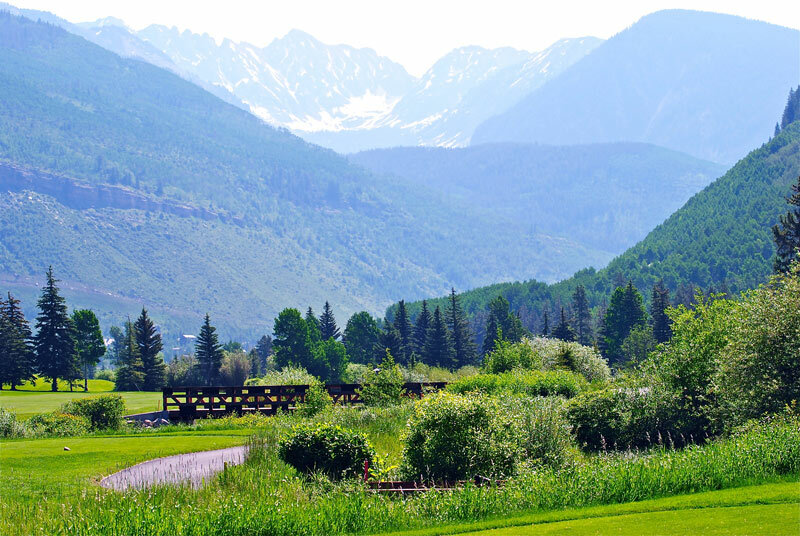 Vail Golf Club in Colorado boasts breathtaking alpine scenery along with a commitment to sound environmental practices, from water protection and conservation to conscientious wildlife and habitat management.